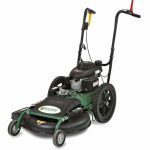 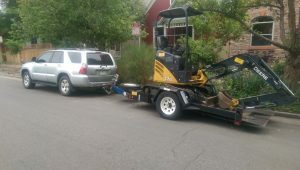 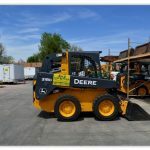 Mini Excavator Rental - A & J Time Rentals, Inc.
John Deere D17 mini excavator has a 39 inch width when track is put into the narrow position so it can fit through a 40 inch gate it is 7 feet 9 in tall it has a 6 foot digging depth and weights 2500 lbs. 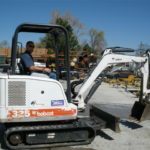 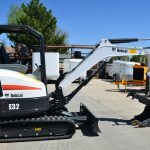 Bobcat 325 mini excavator will do an 8 foot digging depth, with a 16 inch wide bucket. 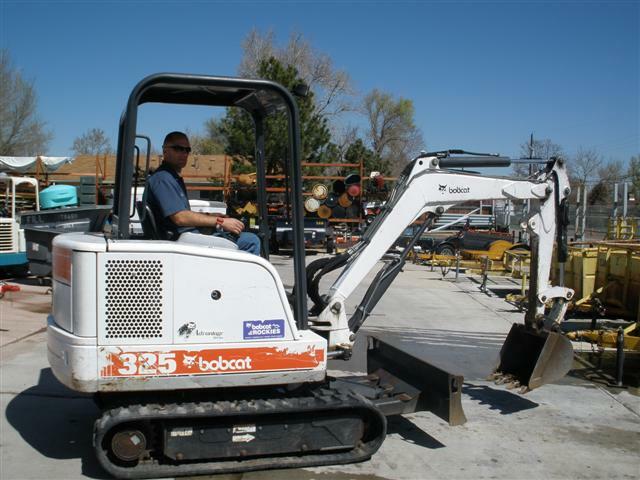 Bobcat E32 has a 10 foot digging depth and the bucket is 18 inch width and has a grabbing thumb. 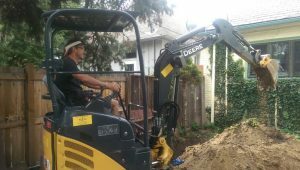 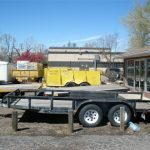 Our Excavators are clean and we inspect and service them regularly to make sure you will not have any issues when you rent them.